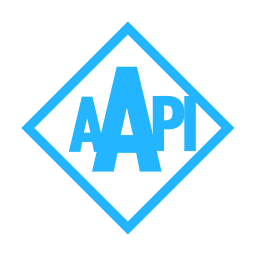 This is a prerelease version of AutoApi. This is the first ALPHA release! There's a 90% chance everything will change before 1.0 so you've been warned!